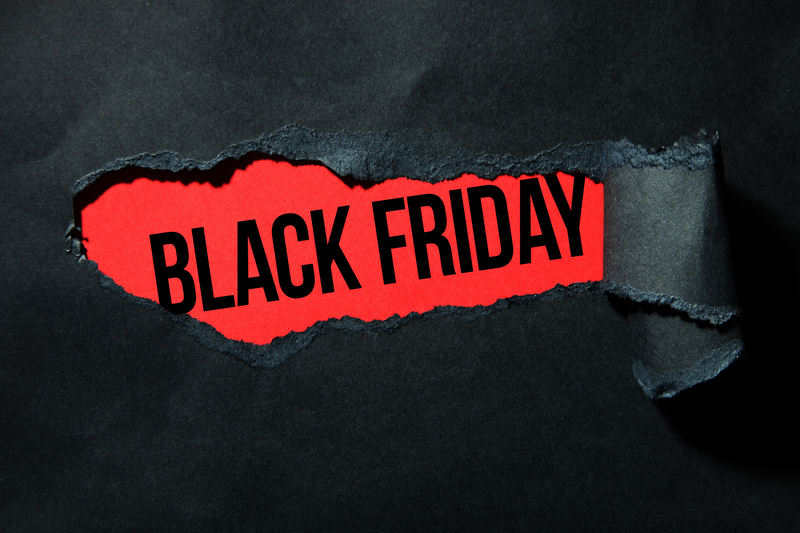 Black torn paper and the inscription "black friday" on a red background. Sixty-one percent of consumers love the thrill of finding a deal when holiday shopping, according to a survey conducted for Amazon by The Harris Poll. And this week is the best time of year for bargain hunters. Amazon Canada is launching its Black Friday deals store on Thursday, Nov. 22, at 6 p.m. ET. Early shoppers can get in on the action now, with deals in every department—including toys, electronics, fashion, home, and more—ongoing until the 6 p.m. kickoff on Nov. 22. The retail giant is promoting “thousands of great deals” for the biggest shopping day of the year, including Lighting Deals and Deals of the Day. The best discounts will start at 6 p.m. on Nov. 22—the evening before Black Friday actually starts. If you don’t want to miss a bargain, check out the Watch a Deal feature to receive a notification when a deal is about to go live. The following products will be available at different times and dates between Nov. 16 and Nov. 23, according to Amazon Canada. Visit the Amazon website or app to get in on the action.